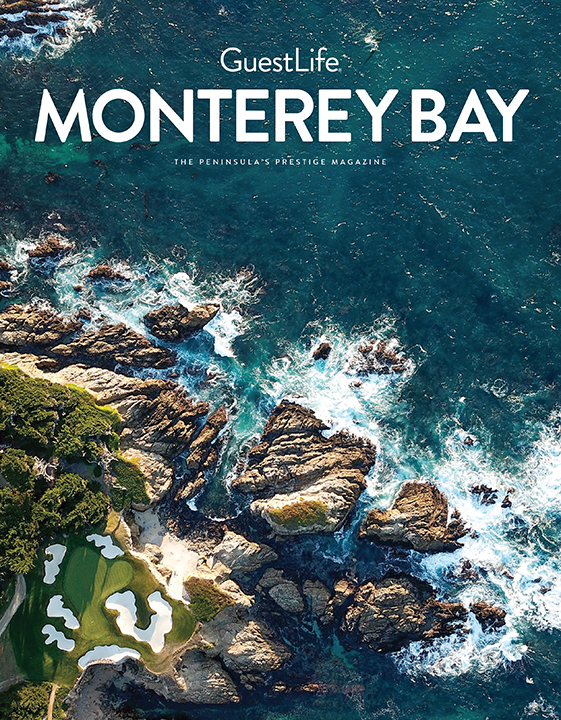 Inside you will find the riches of New Mexico, Monterey Bay, California, and El Paso, Texas. Buy GuestLife and other Desert Publications, Inc. books. They make great gifts! El Paso arose out of the Chihuahuan Desert at a point where the Rio Grande, streaming south from New Mexico, rounded a bend and started flowing east. Here was a natural ford in the river, a gathering place for Indians, a crossing point for Spanish explorers and later, a place where Mexicans, pioneers, cowboys, gunslingers, goldrushers, politicians and artists converged to create a rich melting pot of culture. 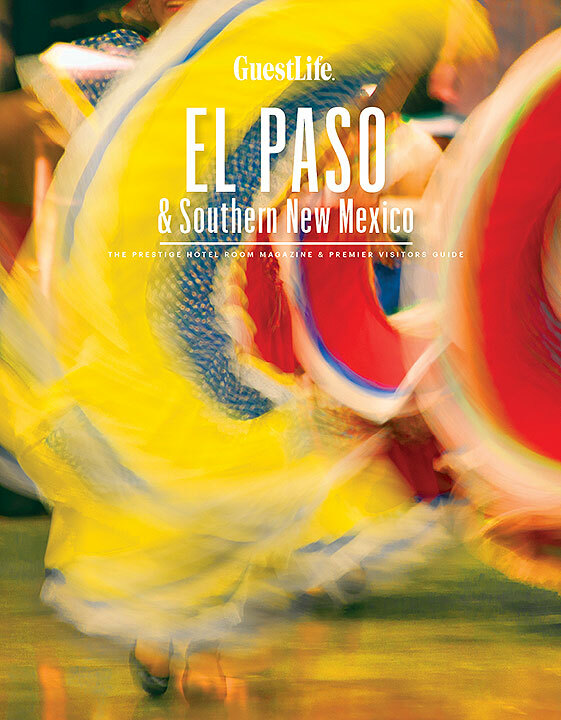 Life in El Paso is best described by a few words: cultural diversity, history, shopping, nightlife, art. The words describe a city that's a very comfortable place in which to live or to visit. For more than a century, California’s central coast has attracted visitors from all walks of life, from movie stars and sportsmen to illustrious artists, writers and intellectuals. Carmel, in the early days, was initially populated, as John Steinbeck put it, by "starveling writers and unwanted painters." The Monterey Peninsula became a magnet for Hollywood stars and other notables following the opening of the Del Monte Lodge in 1919. In the midst of a bustling downtown lined with fashionable shops, restaurants, and nightspots, Monterey has preserved more of its history than any other city in California. Welcome to the Land of Enchantment where you can go from an alpine meadow to a desert landscape in the same afternoon! The nation's 47th state lures countless visitors to its incredible diversity, in both landscape and culture. 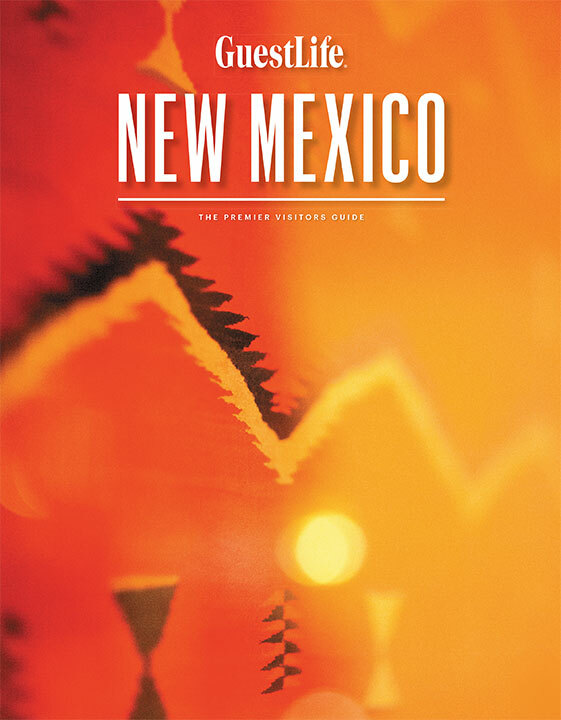 While the rich culinary arts alone are enough to seduce, plan to stop at centuries-old Indian pueblos, or a stroll through Santa Fe galleries, the country’s third largest art market. Outdoor adventures abound across the state with hiking and fishing, the splendor of White Sands, endless bike paths and ski trails, zip lines, and the cool depths of Carlsbad Caverns.